And here it is at last. 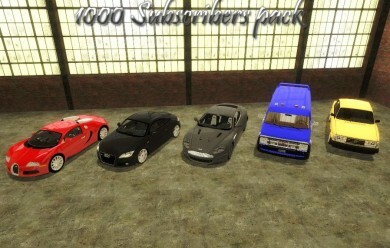 The 1k sub pack has arrived with an insane count 5 new vehicles including a redo of my Bugatti Veyron. There shouldn't be any problems as far as I know, but if you find any, please report them here or on facebook. Every car has it's own sounds but unfortunately only the Audi TT has bodygroups. I've included skin templates as well as a few skins for the Bugatti Veyron. 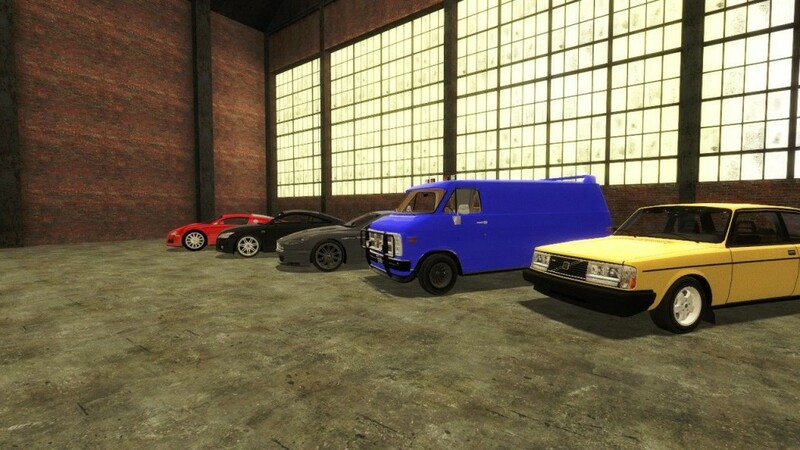 The player seating in some cars are not perfect but not extremely out of place. In the Bugatti you can see through the roof because it is a very low car. Couldn't do it much better. 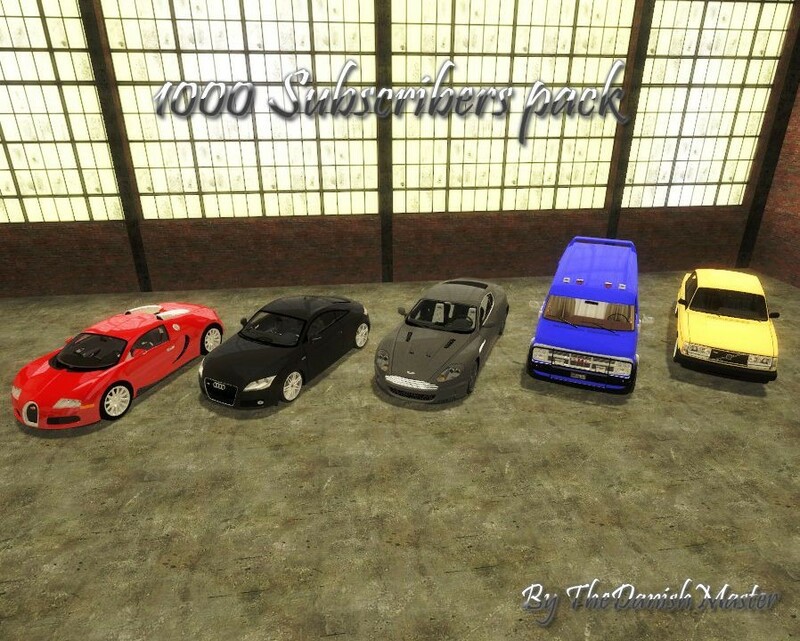 1000 sub pack by TheDanishMaster <-- Addon folder!